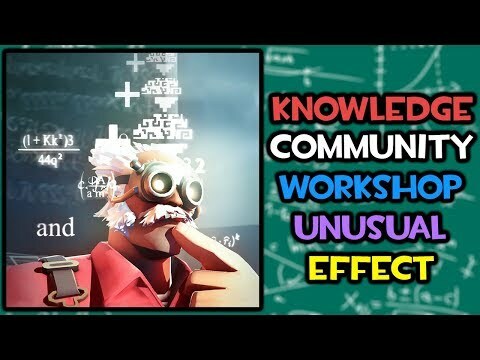 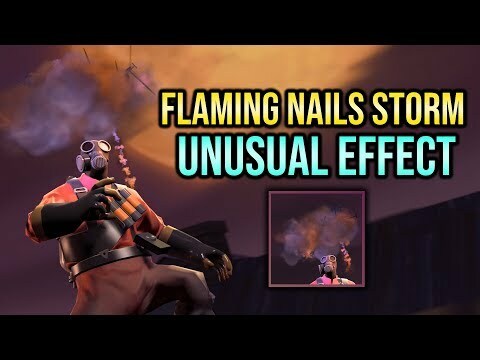 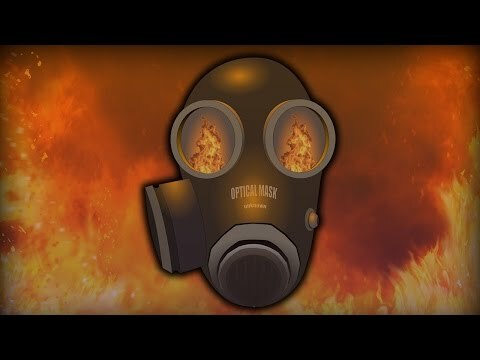 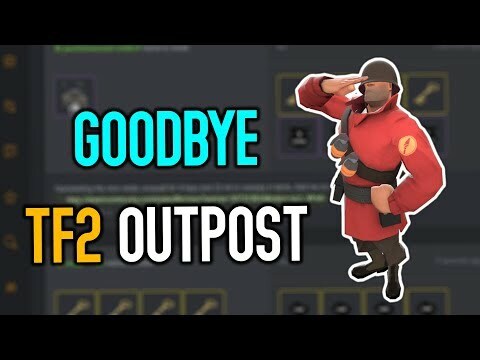 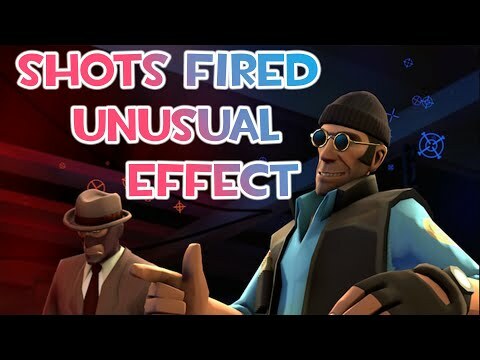 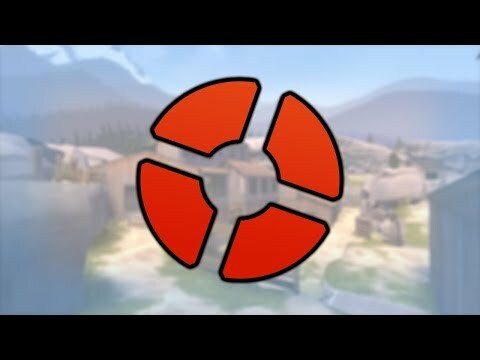 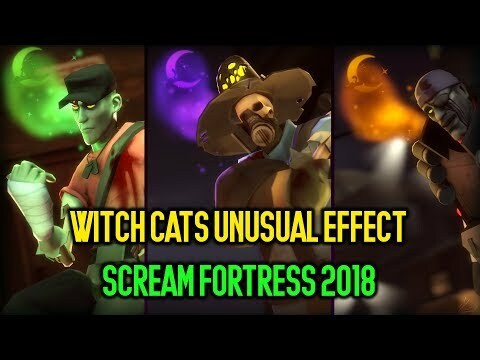 TF2 - Why is the Pyro Update Taking Forever??? 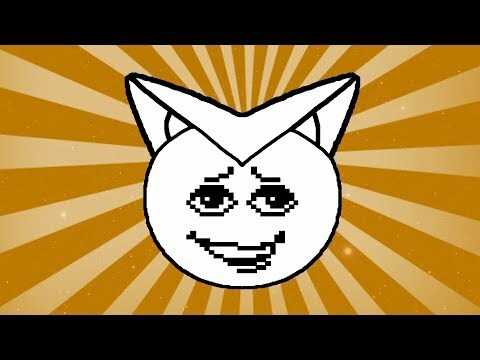 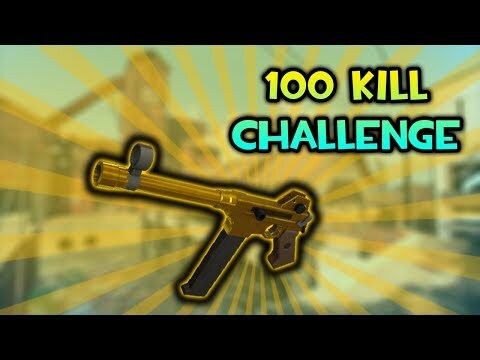 What Even is This Channel?! 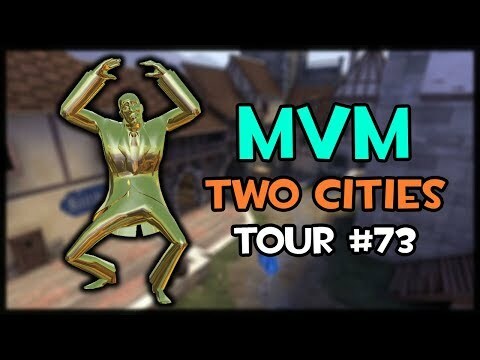 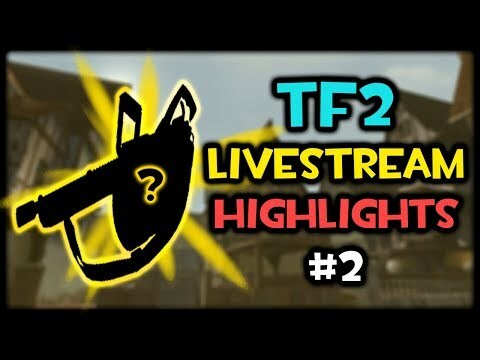 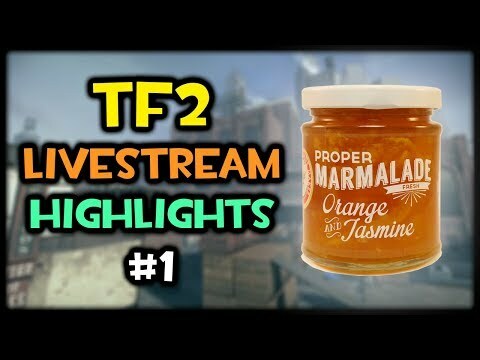 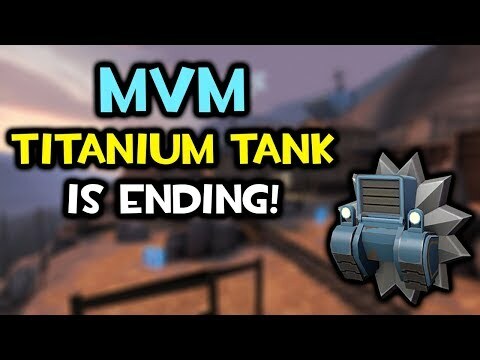 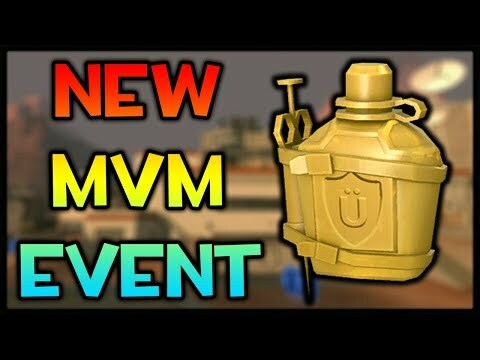 [TF2] Titanium Tank MvM Tour Ending SOON!